Here at Dunkin’ Donuts, we are so honored to have such loyal fans who include Dunkin’ as part of their lives and their love stories. 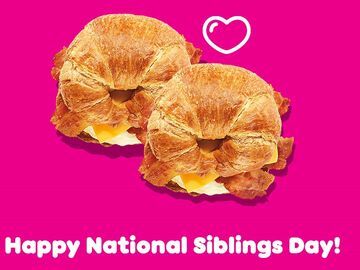 To celebrate the season of love, we are asking you to share how Dunkin’ has been a part of your relationship for a chance to win! 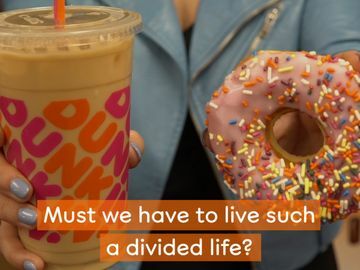 February 6 through February 15, you can share your Dunkin’ love story on Instagram using #DDLoveContest for the chance to win! 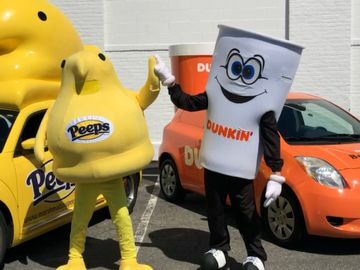 One grand prize winner will receive a trip for two to any city of their choice in the U.S. where there is a Dunkin’ Donuts restaurant, including the brand’s newest U.S. market of Hawaii*. To make your Valentine’s Day even sweeter, be sure to stop by your local Dunkin’ for our special heart-shaped donuts, available for a limited time only at participating Dunkin’ Donuts restaurants. The Vanilla Truffle Donut is a heart-shaped donut filled with vanilla-flavored buttercreme, frosted with vanilla icing and topped with semi-sweet chocolate curls. The Brownie Batter Crumble Donut is a heart-shaped donut filled with rich chocolatey brownie batter filling, frosted with chocolate icing and crumbled brownies, and the Cupid’s Choice Donut is a heart-shaped donut filled with Bavarian Crème, frosted with strawberry-flavored icing and sprinkled with a festive mix of pink and white sprinkles. 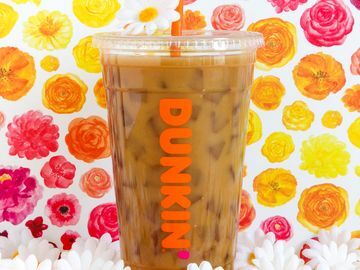 Plus, many of your favorites at Dunkin’ got a makeover, with heartwarming new names and designs inspired by the season of love. 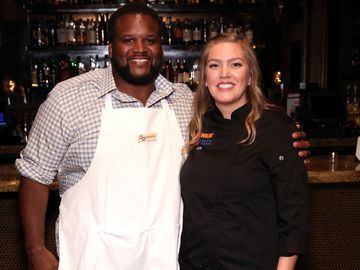 Check out the Boston Dream, Pillow Talk, Donut Be Jelly, Chocolate Double Date and more! So what are you waiting for? Try our Valentine’s Day inspired donuts while you can, and be sure to share your Dunkin’ love story using #DDLoveContest on Instagram! * No purchase necessary, legal U.S. residents, 18+. Void where prohibited. 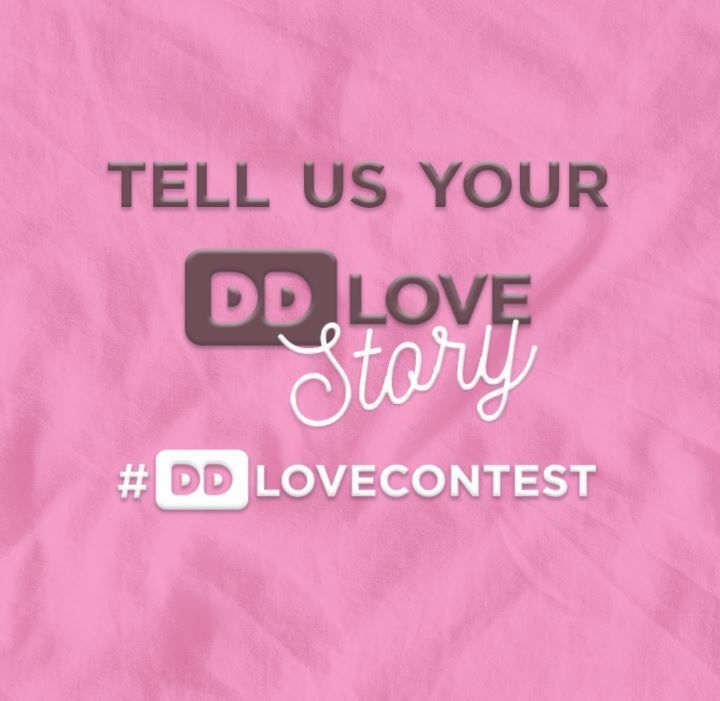 For additional terms and conditions related to Dunkin’ Donuts’ #DDLoveContest visit Dunkinpromotions.com.